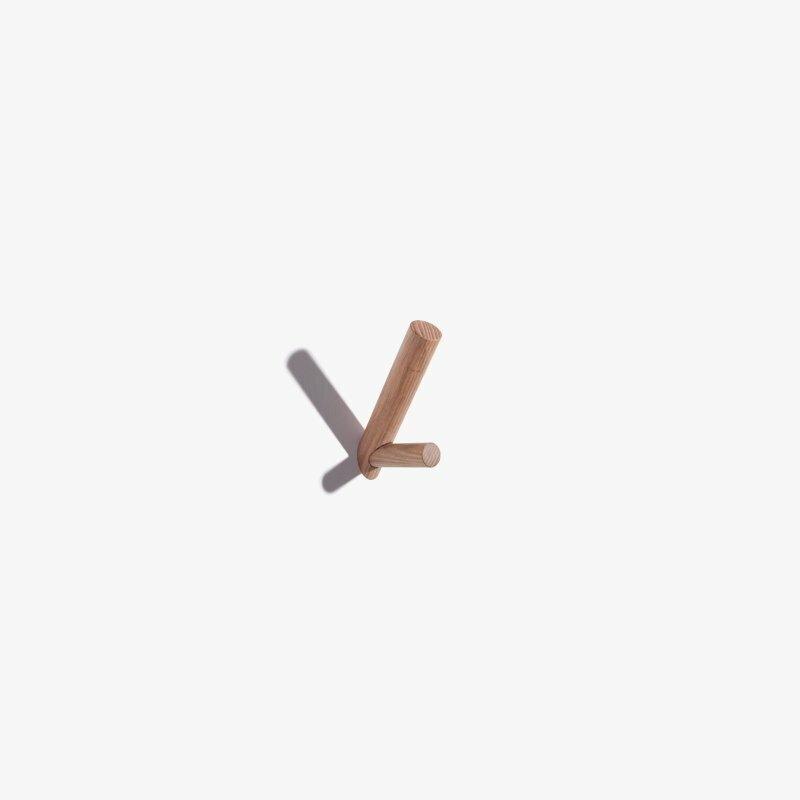 The Dots is a set of rounded wooden coat hooks with natural simplicity, designed by Lars Tornøe for Muuto. 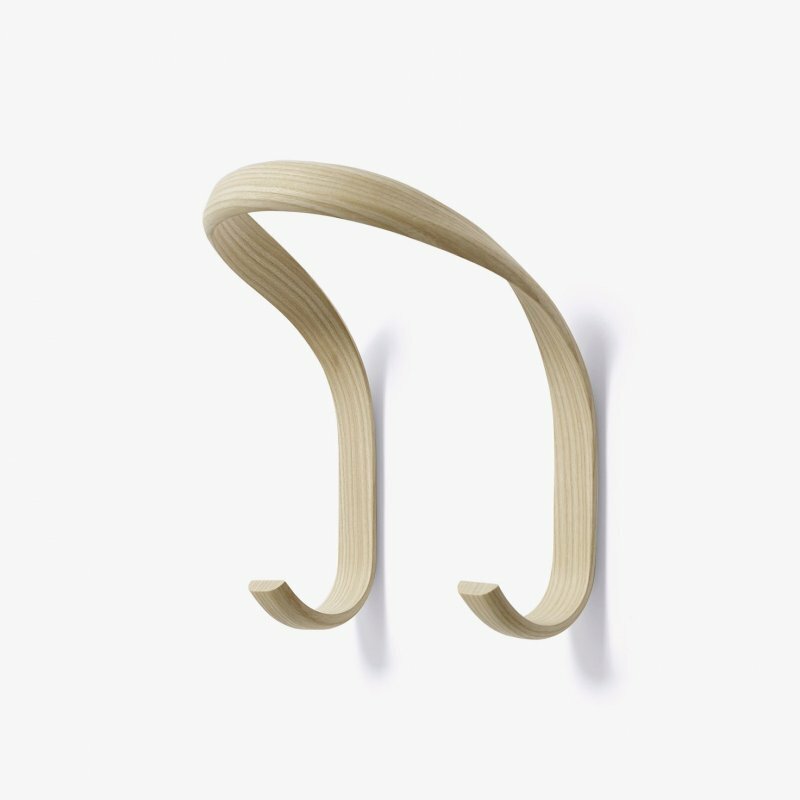 The characteristic little family of hooks is a friendly addition to any wall. Produced from high quality wood, The Dots are proud of their round edges and will treat your clothes with the greatest care. The Dots sculptured design can be arranged on the wall in exactly the pattern and color combination that is desired. They are very versatile and can be used in multiple settings, including the entrance hall, bedroom and kitchen.